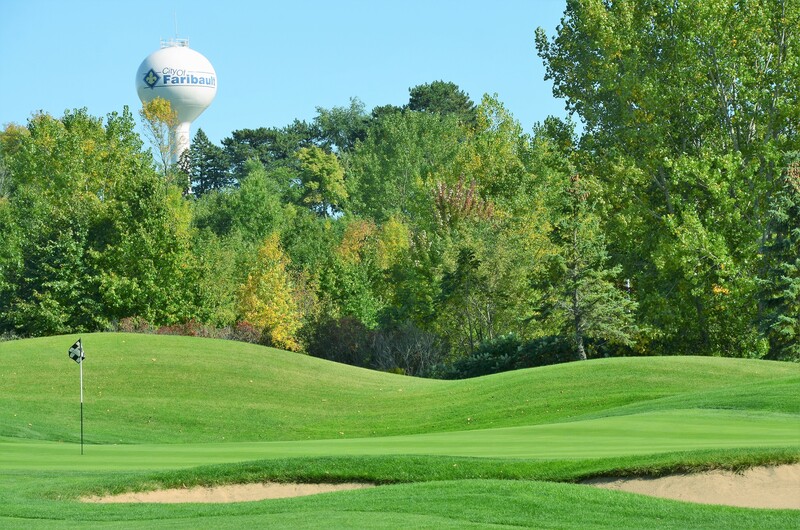 The Legacy in Faribault, Minnesota is a 6,500-yard, 18-hole Championship facility with a course rating of 71.5 – slope 136. 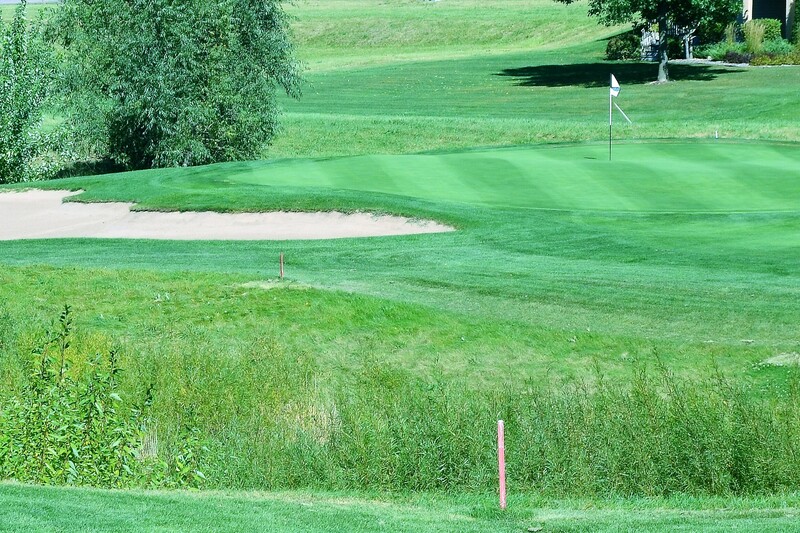 The Legacy project, which includes over 100 uniquely different golf community home sites, was started in the early 1990’s. 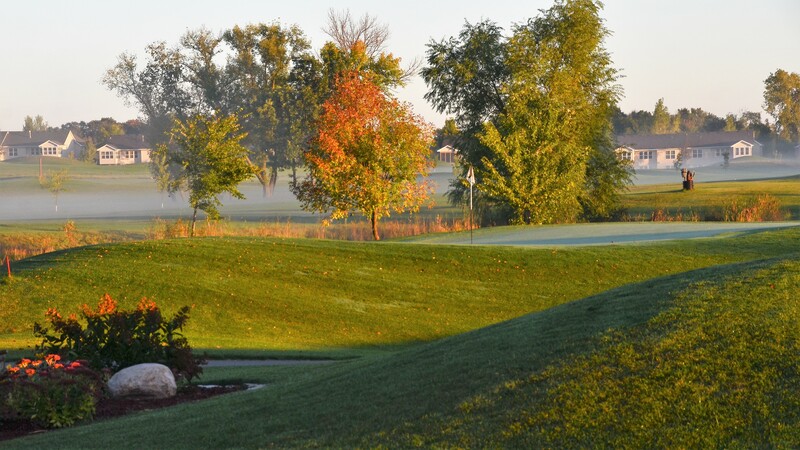 The golf course designed by nationally accredited golf architect Garret Gill opened for play in 1998. 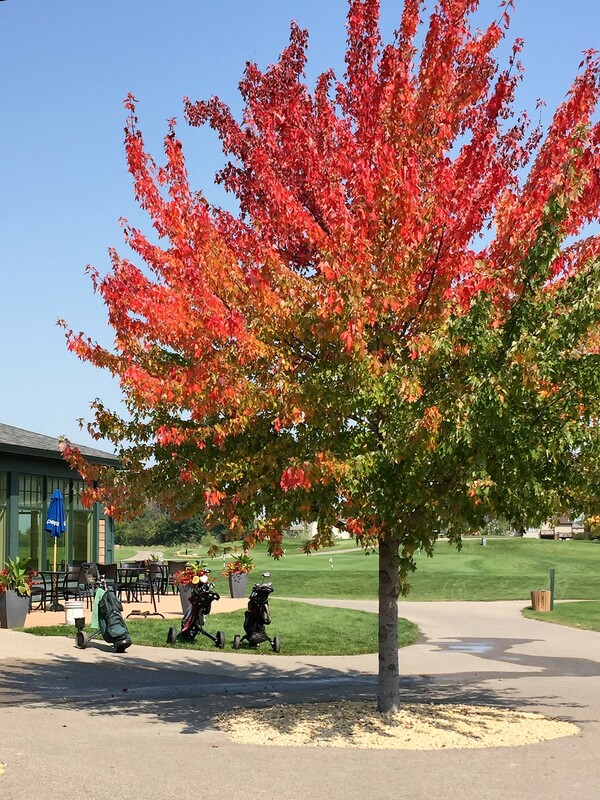 The Legacy is a public course which offers yearly memberships, corporate outings, competitive tournaments, leagues, Jr. golf programs, lesson programs, practice facilities, PGA Professional, pro-shop, golf cart rental, club rental, snack bar and world class service. 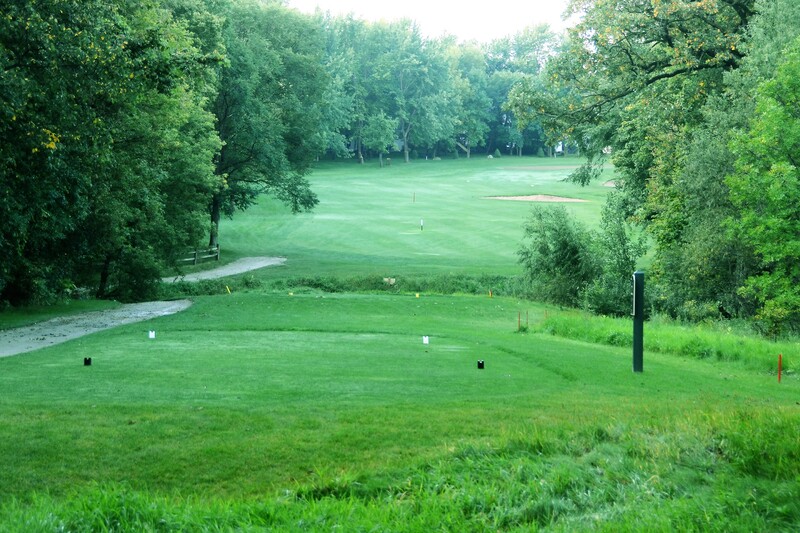 The golf course as described in the 1998 Minnesota Golfer Magazine has three kinds of holes. 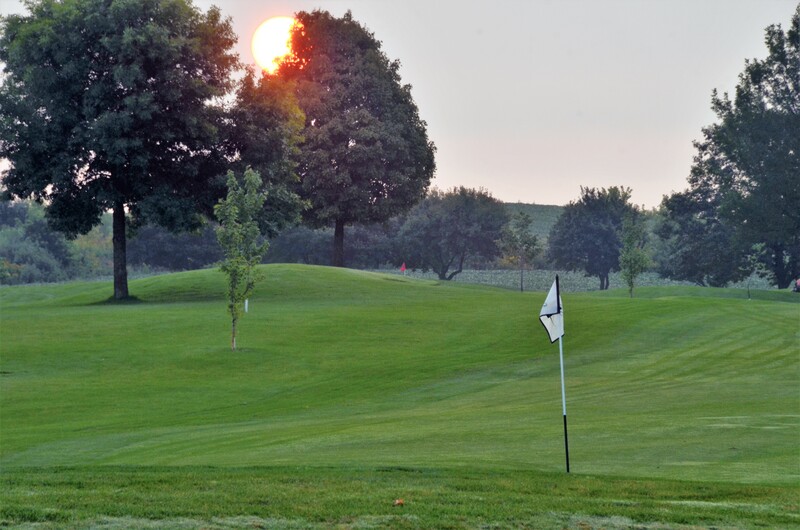 The center of the course is slightly hilly, with classic tree lined fairways. 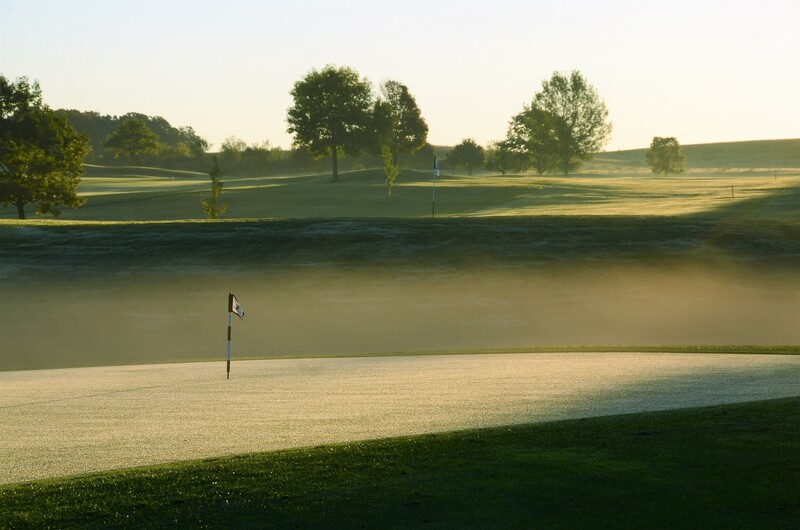 To the North, rolling topography is punctuated with prairie grasses, creating Scottish style links. And in the South, there are beautiful vistas with the internationally known college prep school Shattuck-St. Mary’s in the background. 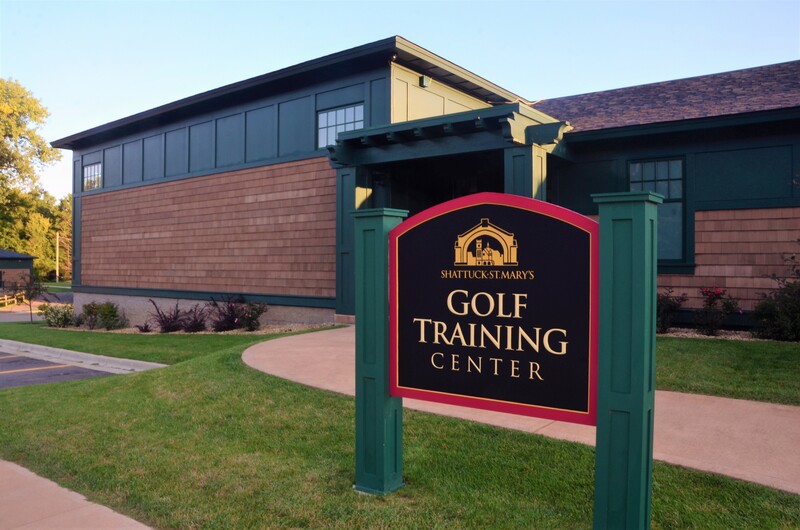 Learn why Legacy is one of the south metro’s most popular venues for tournaments and group outings – click here!